Xianju County Yushun Arts & Crafts Co., Ltd.
Every season we have a lot of hot styles for our customers. Eco-friendly packing material and economic packing will save freight for you. Sample charge will be refundable when the order reaches the required quantity. decoration; More types we can offer,send me inquiry to get more designs! We have more images for you to choose,send me inquiry to get more! 6. What about the size of the carton box9 It is up to the images size. Pl ease let us know the products you are interested in, then we'll send the catal o gs accordingly . 6.Can we have the logo on our products9 Yes,we can make your logo on the products. There are 2 options, one is using decals, the other is to carve logo directly on prod u cts. The stable process will bring you the best products. T he fee of the sample will be returned to you when you place an order. The material is eco-friendly, it will be no harm to health. 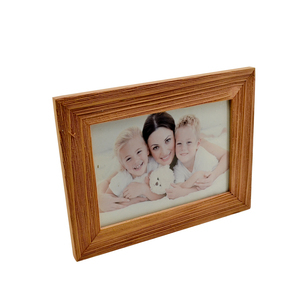 Creative romantic style wall hanging photo frames, made of composite wood material. 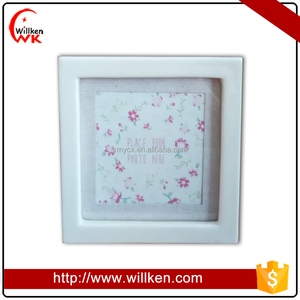 Brisk color and delicate ocean design makes the photo frame more romantic and out of the ordinary. 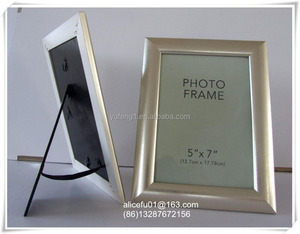 In a regular photo frame set, you can get photo frames in size 5" ; 6" ; 7"; 10"; 12"; Item/No. Ningbo Haishu Bohua Arts & Carfts Plastic Co., Ltd. So we will attempt to describe in greater detail, some of the materials that we use. Variety usually translates to different image quality, color hues and saturations. 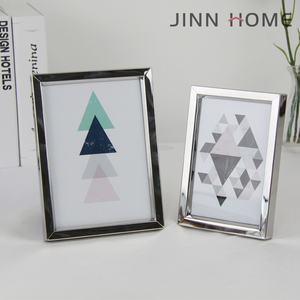 Both are used as facing options in our frames to protect and display your artwork. Shijiazhuang Yunhong Trade Co., Ltd.
Easy maintenance clean with water and soft cloth. , Ltd is a company specializing in designing and producing all kinds of acrylic products . Our advantage: We are a professional manufacturer with 6 years&rsquo; experience. If you want more information, please contact us without hesitation. If you are interested in our products, please contact us for more details. Having cooperated with many famous enterprises, we are expert in customized area. 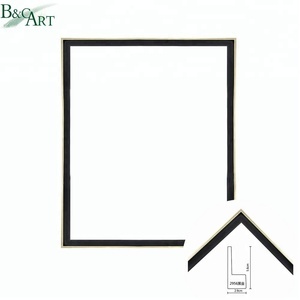 Shandong Frame-King Arts & Crafts Co., Ltd.
Alibaba.com offers 1,077 simple design photo frame products. About 66% of these are frame, 1% are display racks, and 1% are folk crafts. 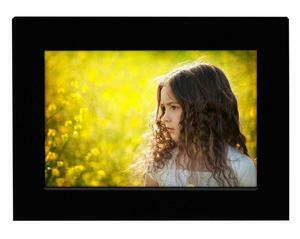 A wide variety of simple design photo frame options are available to you, such as acrylic, wood, and metal. You can also choose from home decoration, art & collectible, and souvenir. As well as from model, decoration, and box & case. 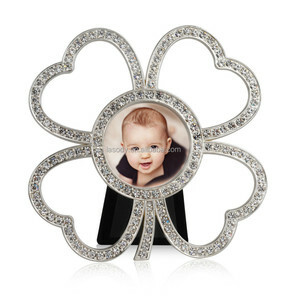 And whether simple design photo frame is folk art, nautical, or artificial. 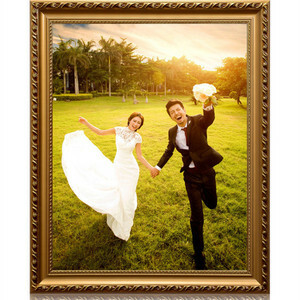 There are 1,003 simple design photo frame suppliers, mainly located in Asia. 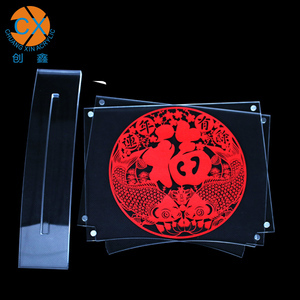 The top supplying countries are China (Mainland), India, and Hong Kong, which supply 95%, 2%, and 1% of simple design photo frame respectively. 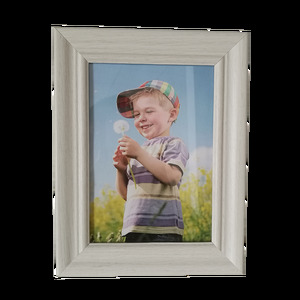 Simple design photo frame products are most popular in North America, Western Europe, and Domestic Market. You can ensure product safety by selecting from certified suppliers, including 280 with Other, 113 with ISO9001, and 32 with FSC certification.